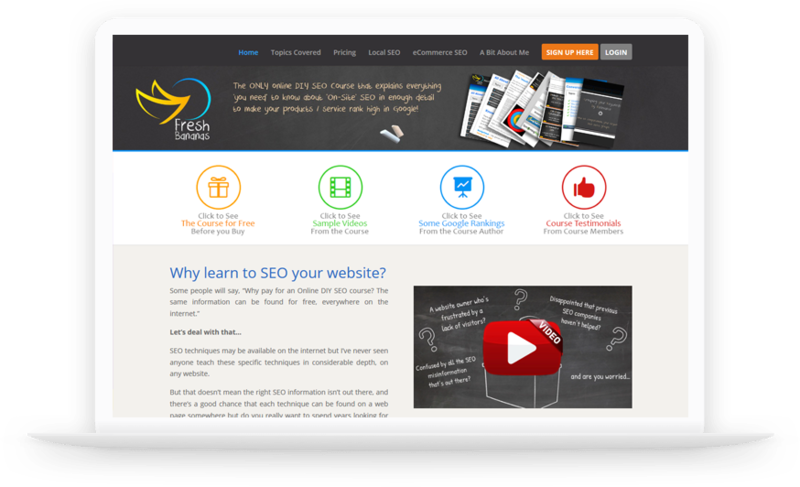 Based in Devon, UK we’ve been providing a range of effective Seo Consultancy packages and Web Design services to an ever increasing range of customers and markets since 1996. We have built up a substantial portfolio of clients across a wide range of business sectors. If you are interested in taking up our services we totally understand that you will want to see some of our work and speak to the people who we’ve done work for. Please feel free to drop us a line and we can supply you with a list of some websites that we’ve worked on and contact information so that you can verify our work for yourself. Also we have a selection of Client comments available should you wish to read what our customers say about us.